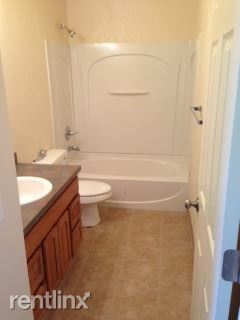 -2 bedroom and 1 bath -Tile flooring in the bathroom. 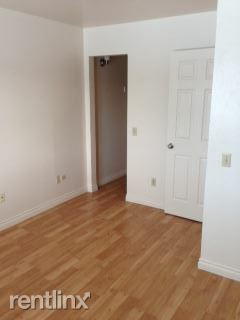 -Laminate flooring throughout. 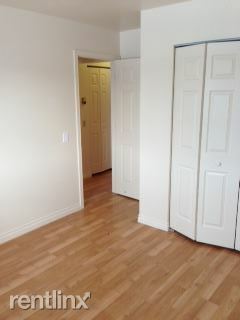 -One of the bedrooms has a large walk-in closet. 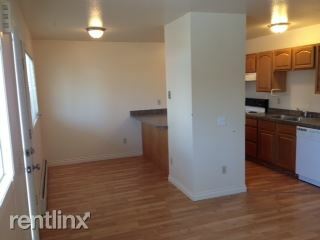 -Rent includes gas, heating, water, trash. Tenant only pays electric. -Coin-op laundry in a separate laundry room. 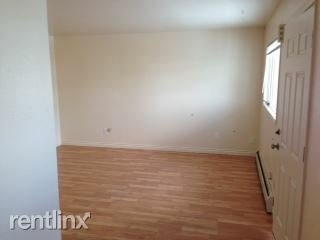 -Nestled location with a small park nearby.